No matter the size or the challenge… we mean business! Professionals you can trust. Service you can appreciate. Quality you can count on. 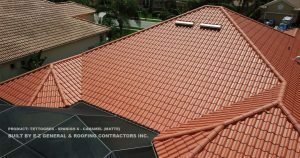 We are Certified Roofing & General Contractors in the State of Florida. 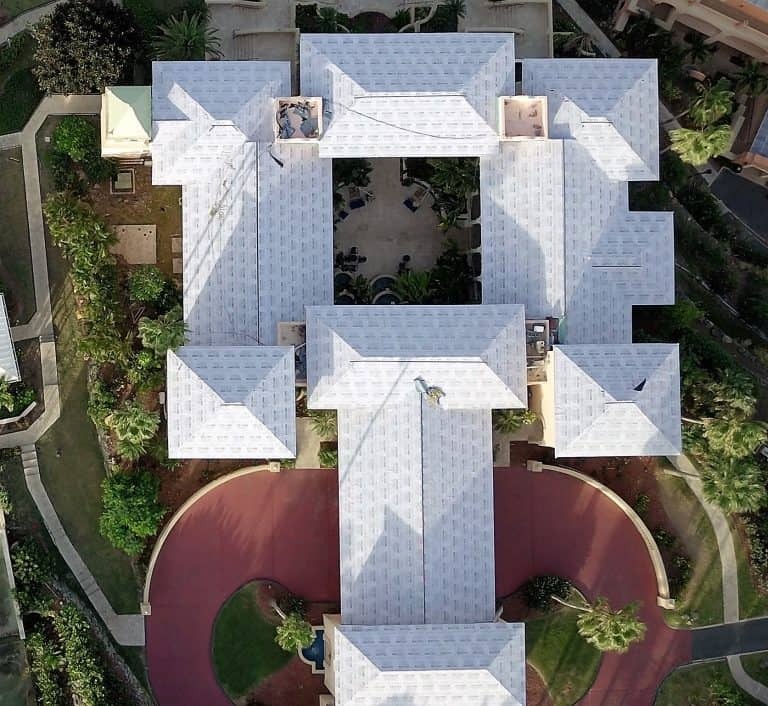 We offer an extensive list of services & can handle projects of any size. Not sure what you need? Start with a FREE inspection! 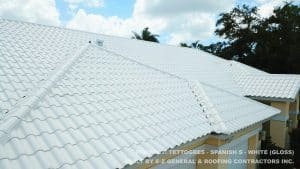 Here we understand what your business means to you and we guarantee that we’ll take on your Commercial Project as seriously as you take your Commercial Business. 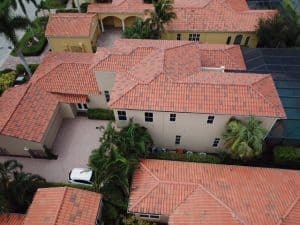 Any good business owner knows that it all boils down to how you take care of your client and we promise that with us… you & your property will be in great hands. Let us make it E-Z! 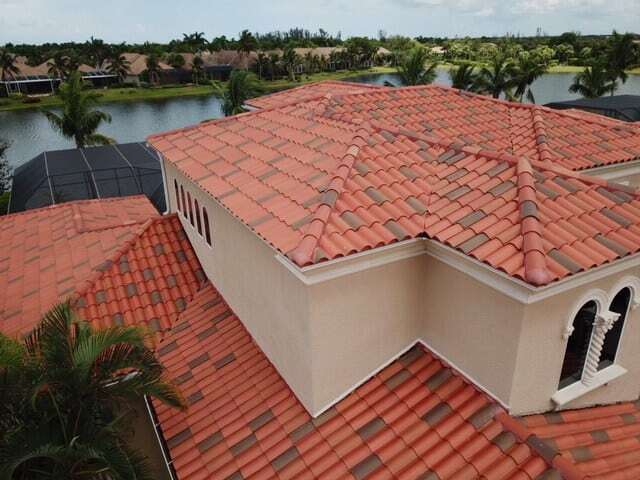 At EZ we understand how scary & stressful getting a new roof can be, but here at E-Z we go above & beyond to ensure that the entire experience is a breeze, from the Initial Inspection to a Job Well-Done. Because no matter the size or the challenge, from A-to-Z… we make it E-Z! 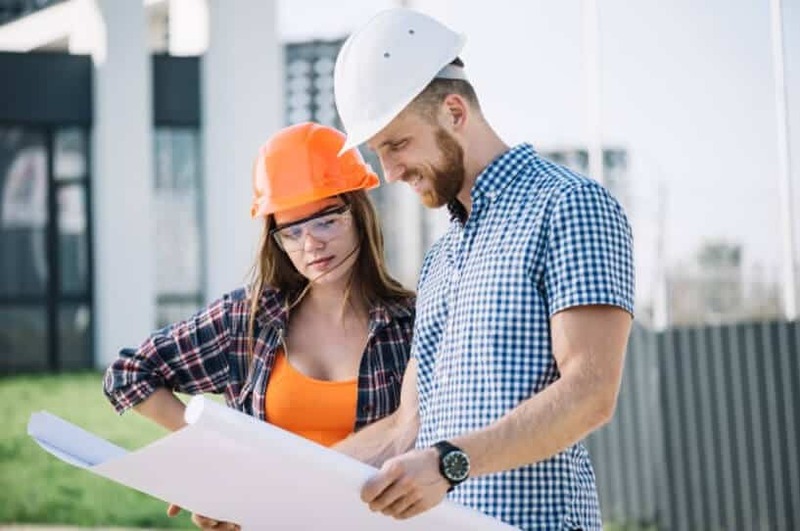 Similarly, General Contractors are like the Quarterbacks of your Construction Project, so you can expect the same level of dedication and expert execution from E-Z… from the moment we step on your field. Pick from one of our General Services, then sit-back, relax, & watch the E-Z Team score Touch-Down, after Touch-Down, without ever dropping the ball! 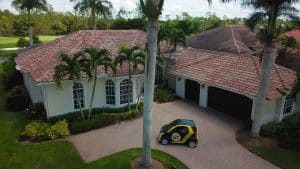 START WITH A FREE INSPECTION NOW!